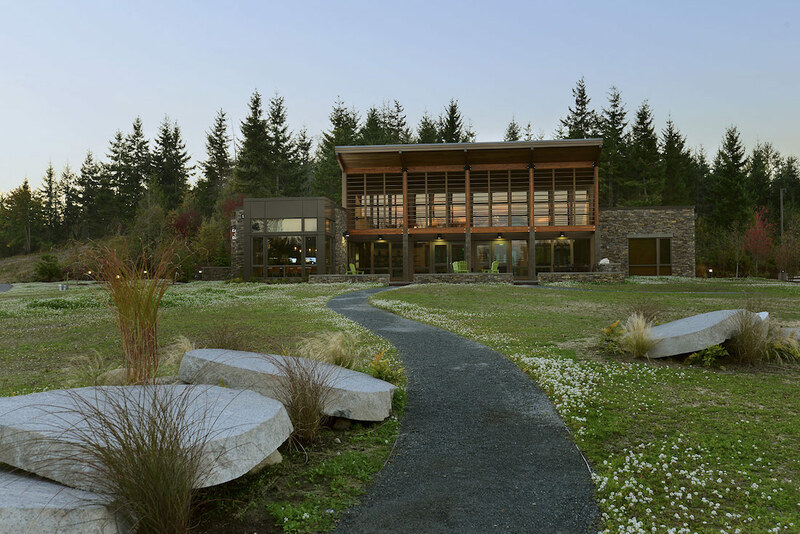 Tehaleh, whose name is derived from words that mean “highlands” or “the land above,” has been recognized for achievement in sustainability-conscious land and community planning, which qualifies it for a Three-Star rating, the highest tier, from the regional building association’s Built Green Community program. The site’s woods, wetlands, ponds, meadows and trails form a strong, enduring connection with the community, the landscape and the spirit of the mountain. Core planning principles in Tehaleh include maximizing the community’s proximity and views to Mt. Rainier, integrating the forest with the built environment and respecting the natural topography and hydrology. 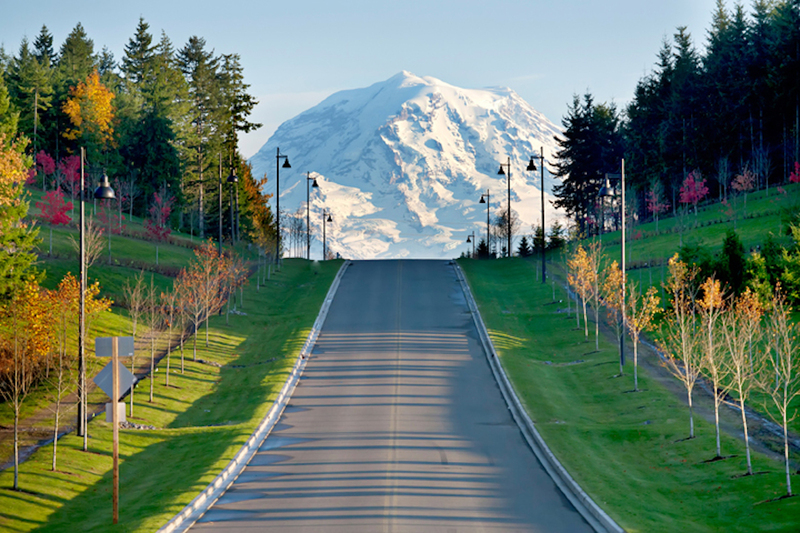 NASH entered into a joint venture in spring 2011 with Newland Communities to acquire and develop the 4,700-acre, mixed-use, master-planned community in Pierce County, Washington. Originally assembled and planned in the 1990s, the property is currently zoned and entitled for over 6,400 homes, including a wide variety of single-family detached, alley-loaded and small lot homes, townhomes, 1,030 multifamily units and an active adult community. Design guidelines follow regional historic styles that can be reinterpreted in modern building within the community, delivering a rich ensemble to serve a wide range of customers and life stages. As an Employment-Based Planned Community, the site is slated by regional government organizations to accommodate a significant amount of the county’s future growth in both housing and jobs. Tehaleh’s plan includes a 419-acre employment center for retail, office, institutional and 21st-century industrial facilities. The master plan is also approved for several schools, including the Donald Eisman Elementary School which opened in 2010.